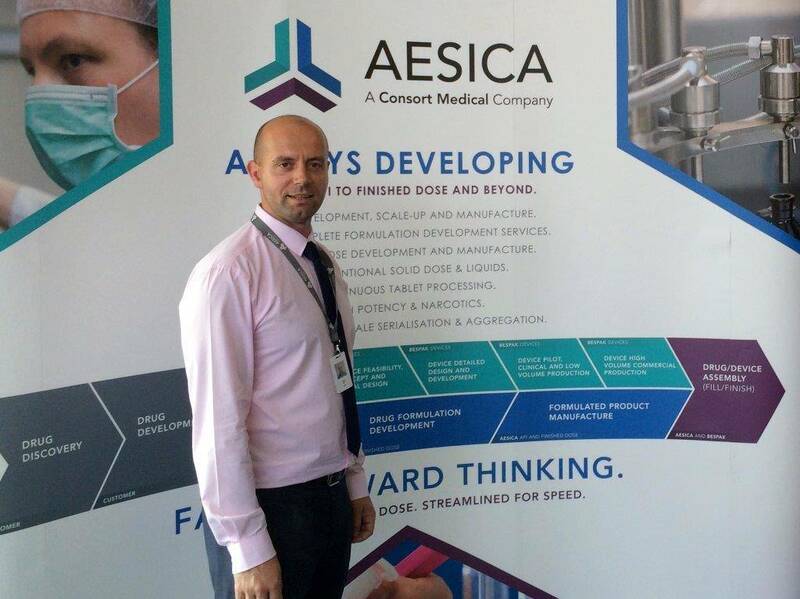 Aesica Pharmaceuticals, the global pharmaceutical contract development and manufacturing organisation (CDMO), is implementing CI Precision’s MES solution (Ci-DMS) in their dispensing areas to remove labour-intensive manual processes, improve data integrity and integrate with their SAP ERP system. Aesica contracted CI Precision’s consultancy team to conduct a business process review aimed at analysing the benefits to be accrued from implementing a Manufacturing Execution System (MES) and the expected return on investment (ROI). The business process analysis demonstrated that implementation of the MES Weigh and Dispense and SAP Interface modules would mitigate the risk of human error, reduce batch cycle times and improve data integrity by removing manual processes. The projected ROI payback period was impressively fast which made the investment easy to justify.